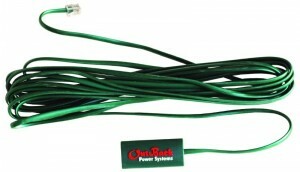 Click the button below to add the OB-RTS OutBack Remote Temperature Sensor to your wish list. The OutBack Remote Temperature Sensor (RTS) is a necessary tool for proper battery charging. All OutBack products with integrated battery charging have a temperature compensation system built in which benefits from the installation of the RTS (included with inverter/chargers). The RTS ensures that your OutBack system knows the precise battery temperature so that it can recharge your batteries safely and efficiently. 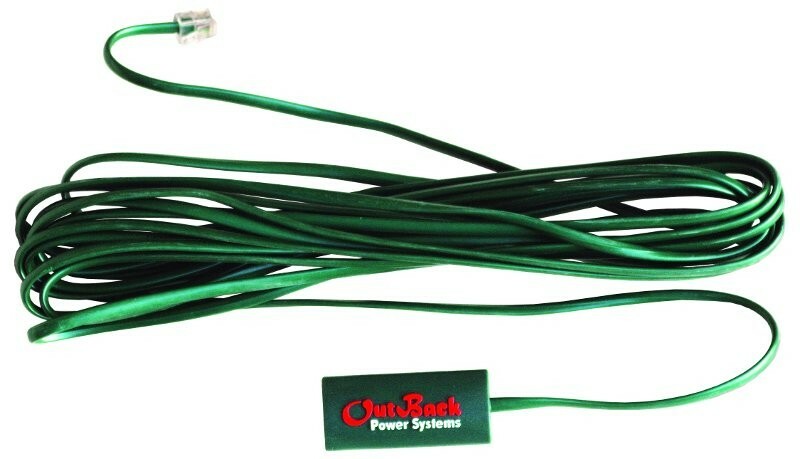 Systems with multiple OutBack products connected to one HUB4 or HUB10 require only a single RTS to be installed.